Foodservice's inugural 30 Under 30 class of 2018. 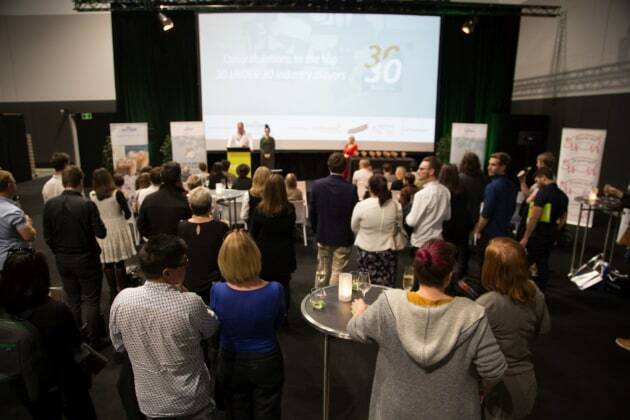 Foodservice launched its inaugural 30 Under 30 awards program at this year's Foodservice Australia trade show. 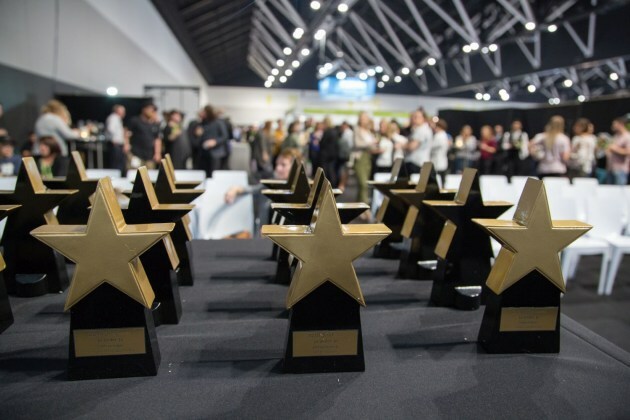 Held on Sunday May 29, the event celebrated the outstanding, young chefs, restaurateurs, cafe owners, caterers, venue managers, manufacturers and front of house staff shaping the future of the foodservice and hospitality industries. 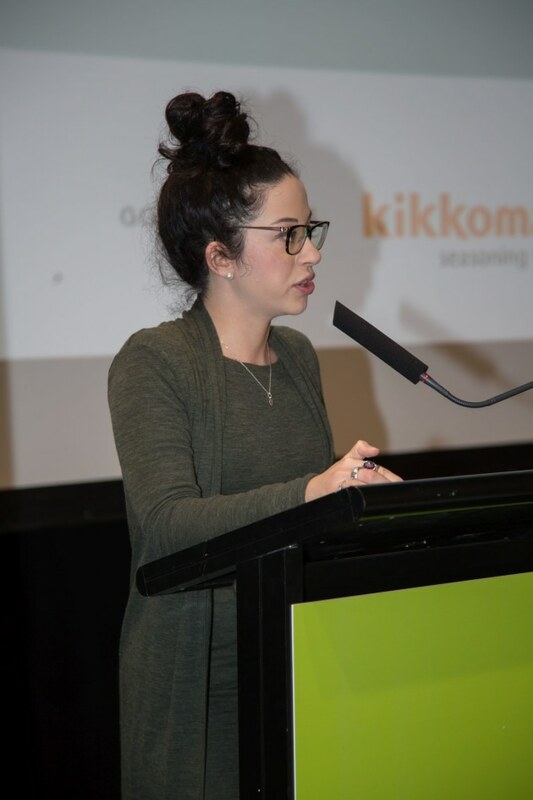 A big thank you to our partners and supporters of young talent, Foodservice Australia, Kikkoman, Porkstar, Inspired by Pork, and Stoddart, as well as our major sponsor Parmalat who understands the signifance of innovative and positive initiatives. 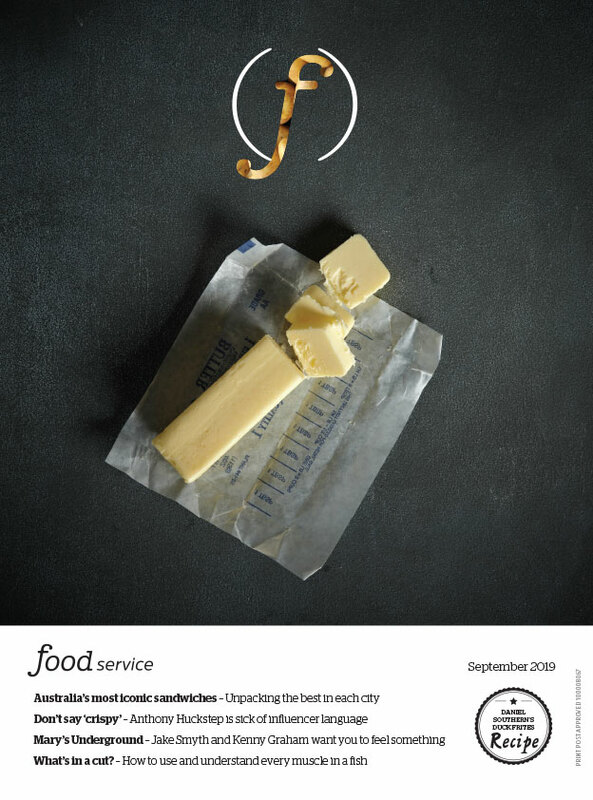 To find out the full list of the high achievers in the June issue of foodservice, out Monday June 11. The trophies onstage at foodservice's 30 Under 30 awards ceremony. (L-R) Solotel's Luca Versiglia and Brooke Adey chatting ahead of the 30 Under 30 presentation. Editor of foodservice and judge of the 30 Under 30 program, Anita Connors. A crowd gathers for the presentation. 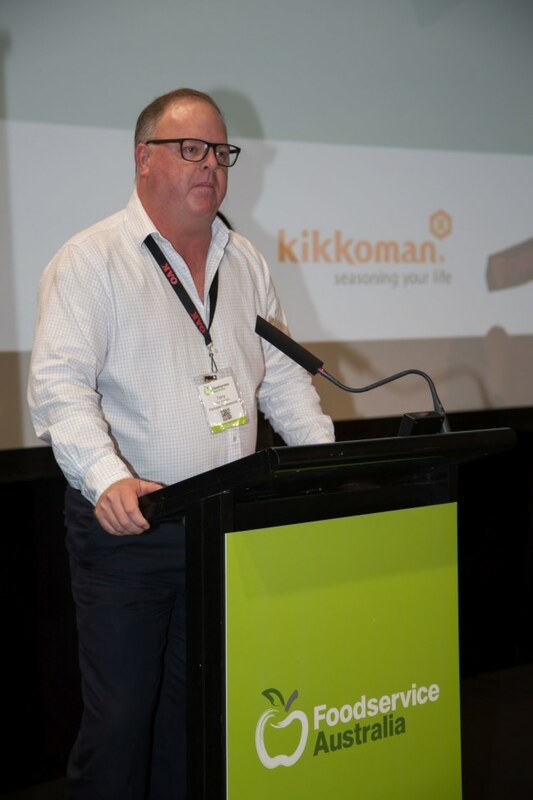 Terry Johnston, representative of foodservice 30 Under 30's major sponsor, Parmalat. The crowd cheers the winners of foodservice 30 Under 30.
foodservice 30 Under 30's Troy Crisante (Firedoor) heads to the stage to collect his trophy. foodservice 30 Under 30 award-winner, Tara Dickinson (Tommy's Cafe and Pinocchios Pizza & Wine). foodservice 30 Under 30 award-winner, Abhi Mahadevan (Culina et Vinum). 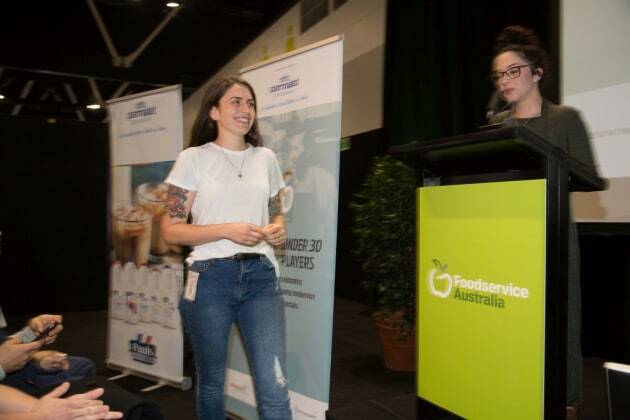 foodservice 30 Under 30 award-winner, Hollie Walton (Brown Shugar).